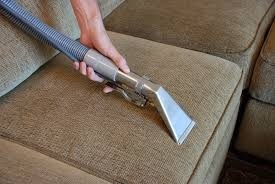 Upholstered furniture along with carpets is dirtier than you realize. What appears to look clean is just a daydream. 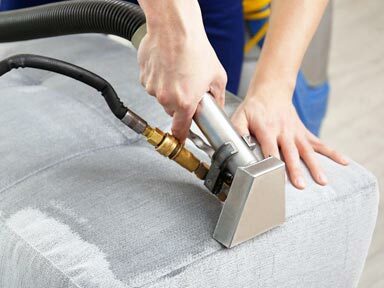 Upholstery fabric acts as an air filter and soak up high levels of body oils, dirt, pet dander, foodstuff, pet stains and so on. 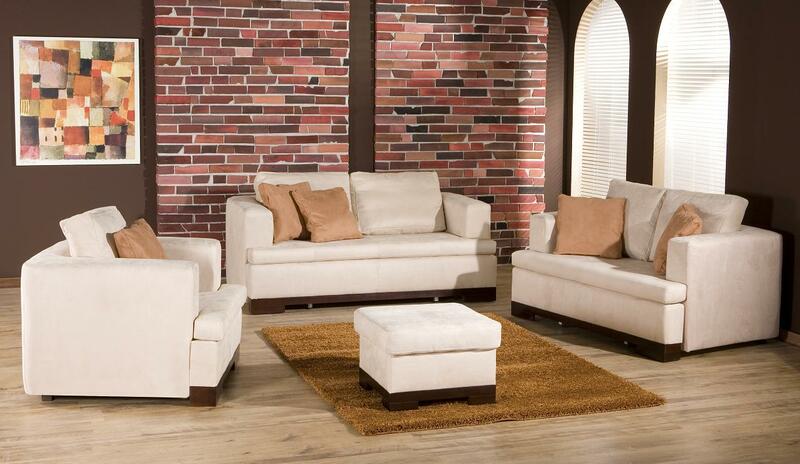 These do not go away through wishful thinking but increase in your favorite upholstery. Eventually they become so dirty that the furniture begins to off-gas resulting in unwanted odors, negative look and yes, a dirty feel. 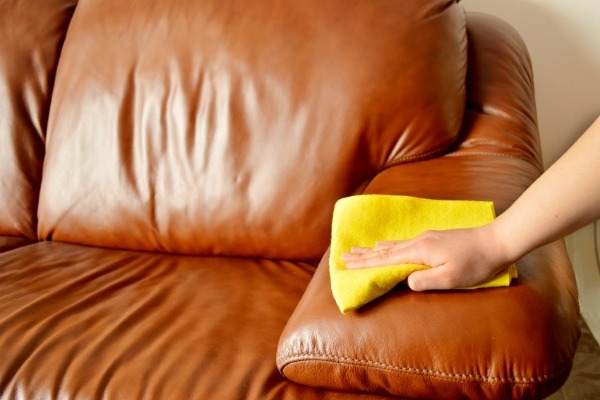 Maintain your upholstered furniture’s new fresh look by cleaning it regularly. Fresh stains should be blotted up right away with a sponge or towel, but they should never be scrub or rub this will generally cause permanent damage. USE THE PROFESSIONALS! You have your upholstered furniture cleaned professionally sometimes to eliminate fixed soil, restore freshness, save appearance, and protect your investment. When selecting a cleaning service, the main factor to consider is the operator’s skill and capability. 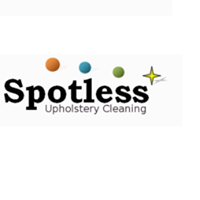 Spotless Upholstery Cleaning professionals with long standing reputation and knowledge can give the service you deserve.